One of the industries most affected by the Tax Reform for Acceleration and Inclusion (TRAIN) Law, which was implemented at the start of the year, was the automotive industry. Apart from the increase in excise taxes for vehicles themselves, TRAIN also increased the price of fuels, and it is expected to continuing doing so for the next couple of years. 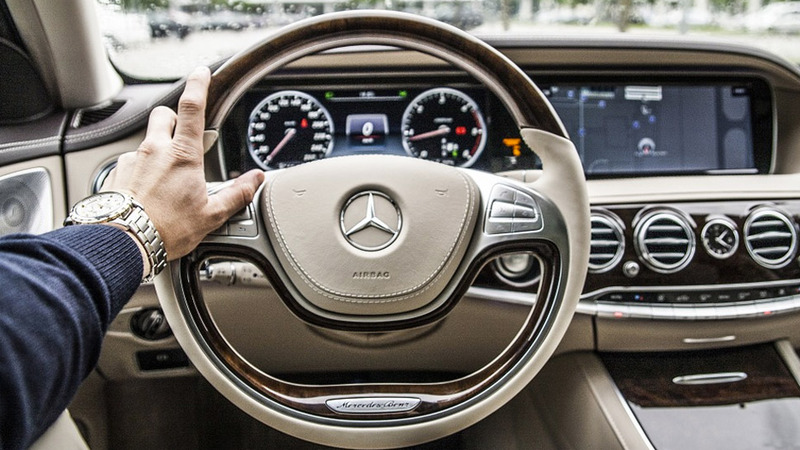 The impact has been felt by local vehicle distributors. Data from the Chamber of Automotive Manufacturers of the Philippines (CAMPI) show that sales from February to October 2018 have gone down compared to the previous year. That decline was most observed in July 2018, when the association’s manufacturers sold 28,038 units, 24 percent less than what they sold in July 2017. But one vehicle seller that bucked the trend is United Auctioneers Inc. (UAI), a Subic-based firm that distributes cars, trucks, heavy equipment, vehicle parts and other automotive products via auction. Jonard Cava, special assistant to the president and CEO, estimates that the company’s sales volume grew by around 10 to 20 percent year-on-year, an increase that the company has sustained since 2015. “As of now, it is the number one industrial auction house in the Philippines,” claims Cava. But it wasn’t always at the top—UAI was established by the Sytin family in 1998, right at the heels of the Asian financial crisis. Feeling the effects of the crisis, the family decided to liquidate its inventory by holding an auction. Still, other companies had heard of UAI’s auctions, and decided to bid out their inventories as well. And, with used vehicles and heavy equipment offered at low prices as the company’s main draw, buyers from all over the country were drawn to the auctions. As of 2018, UAI has sold over 125,000 cars, trucks and other vehicle units across its over 120 auctions, which it now holds six times a year. It boasts a total of over 48,000 registered buyers, and each of its auctions is attended by at least 700 interested bidders. These bidders range from businessmen who own large enterprises to farmers looking for cheaper agricultural equipment. “It’s open to everyone,” assures Cava. The low prices weren’t the only draw that boosted UAI’s sales—Cava also says that one of the advantages of going to an auction instead of buying directly from manufacturers is the much wider variety of vehicles a bidder can purchase. Whereas traditional sellers are mostly limited to the latest models and a select number of brands, UAI’s auctions include older but still usable models that can suit much smaller budgets. Its commanding and game-changing presence in the industry has been widely recognized, most recently by Enterprise Asia in the Asia Pacific Entrepreneurship Awards 2018. 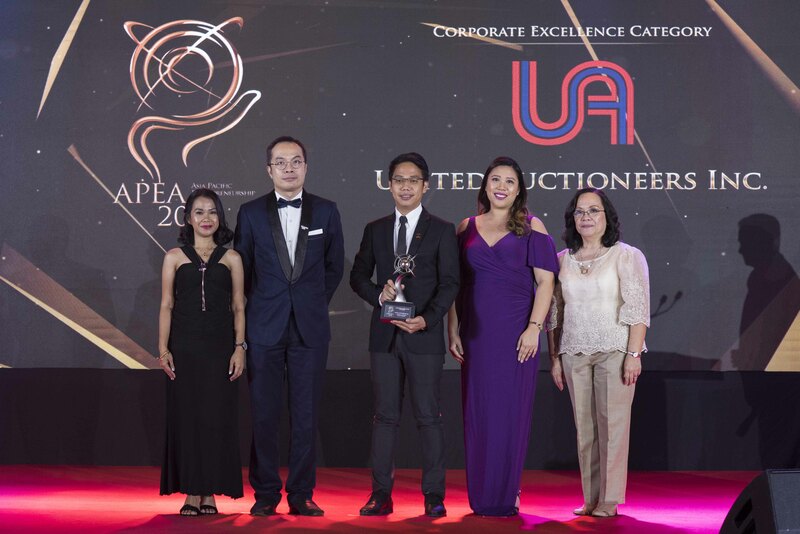 In the Philippine awarding ceremony held last December 6, UAI received the Corporate Excellence Award for Professional and Business Services Industry. Cava says that the company had recently extended the duration of its auctions from four to five days in order to meet the continuously rising demand. UAI’s growth has also pushed the company to expand, having opened an annex branch in Davao in early 2017. But its aims are much higher—on its website, the company revealed that it “has set its sights on establishing successful auction houses within the Asia Pacific region” within the next 10 years. And while Cava did not say what the status of these plans were, UAI is well-positioned to keep its status as the country’s leading industrial auction house. The Busiest Senate Re-Electionists: How Many Bills Did They Sponsor or Co-Author?